We offer services for conversions, ship repairs and dry docking. 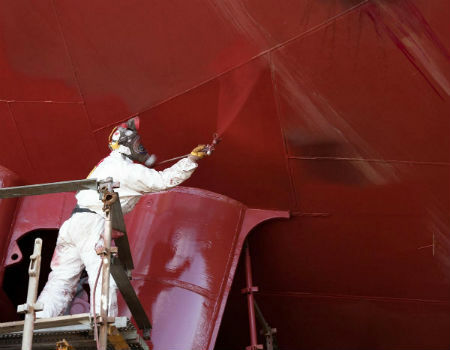 We realized that shipowners are in need of professional services to help keep their vessels in safe and efficient shape, so we established repair department to provide our clients with prompt, reliable, and cost effective solutions for a wide range of maintenance, repair and conversion projects. We introduce the most suitable shipyards and conduct negotiations to the signing of the contract. Thereafter we have the experienced staff to closely follow the whole repair proceedings to the client's satisfaction. 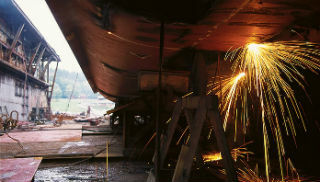 We provide a 24 hour service as agents and brokers of various ship repair yard and specialized marine repair companies. schedule work to ensure that work orders can be started with all required equipment, manpower and materials ready on hand. measure & report rerformance and follow up until redelivery of the vessel to the Owners.